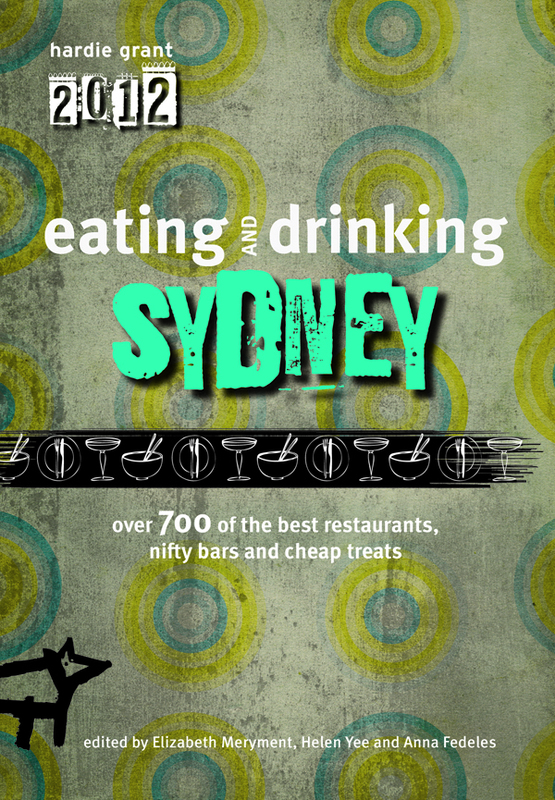 This year I was asked to be one of the contributors to Eating & Drinking Sydney, a new comprehensive food guide for Sydney and surroundings. I wrote for the restaurants sections which meant I got to try a whole lot of new restaurants, hpi and funky places that have been there for a while and also some that are just plain institutions (which I liked the most!). The book will be released September 1, 2011 and will retail for $29.95 BUT I have 2 copies to give away. How do you enter? Just tell me, in the comments below, your favourite dining experience. This does not mean just the food, the view or the service, it is the whole shebang. Tell me Sydney! The best two comments will get a copy of the book sent to them. For more information on the book, check out the facebook page here. This entry was posted on August 23, 2011 by forque. It was filed under Recipes .